Aquarius and Aquarius compatibility is a weird and wonderful thing, as you might expect when two of the zodiac’s most eccentric personalities get together. Aquarius is a very misunderstood sign generally, but of course these two partners understand one another perfectly, which both find a refreshing relief. 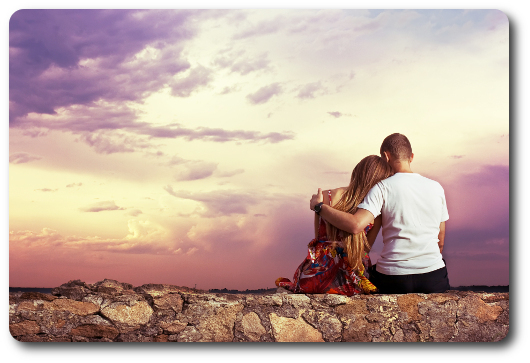 As far as it goes for matches between astrology signs, compatibility for this partnership is very high indeed. First and foremost, this couple are friends and intellectual partners. They share a particular kind of genius intelligence, and an objective, rational view of each other and of the world around them. For Aquarius and Aquarius, compatibility isn’t about romance, as such, as neither partner is particularly traditionally romantic – it’s more about mutual companionship and the fact that they just adore one another’s company. As a mythological archetype, Aquarius is the Visionary, a progressive, forward thinking force in the zodiac which encourages all other signs to think what might be, and to take steps to manifest that. It follows that when two Visionaries fall in love, the ideas, inventions and potentially world changing solutions will come thick and fast. This couple are a true sounding board for one another, and they love listening to each other’s ideas and thoughts. Discussion is always lively and active, but almost always without temper or vanity. Aquarius and Aquarius compatibility on a mental level can hardly be bettered – but what about the couple’s physical and emotional relationship? Aquarius is known as a somewhat aloof and emotionally detached sign, so this couple’s love will be quietly and privately expressed. Don’t expect big public gestures, surprise get aways or endless tearful reunions, but do expect a shared, quirky sense of humour which nobody else seems to get, a private language, lots of knowing looks and, behind the scenes, a highly inventive love life. 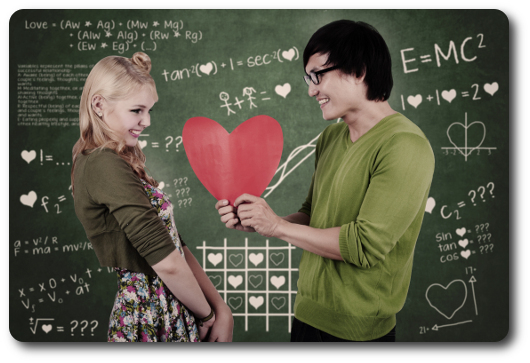 It’s not so much what you do, it’s the way you do it that matters to Aquarius and Aquarius; compatibility here is mostly in the mind, but that translates well onto the physical plane for this intellectual couple. Freedom is the touch stone issue for many Aquarius people, and with double the Aquarian energy, you’ll have double the need for freedom in the relationship. This is unlikely to cause friction, however – one Aquarius will be too busy enjoying doing their own thing to worry too much about what the other one’s “thing” is, and who they might be doing that with. Infidelity is very common with this relationship, as is a progressive, unconventional lifestyle – but just because some would find it morally odd doesn’t mean it’s wrong. Aquarius and Aquarius compatibility works to a different set of rules than those we other mortals expect; provided both partners are happy, what business is it of anyone else’s anyway? Aquarius is an air sign, so double the air equals double the current of ideas, movement and inspiration. You might think that too much air could lead to a destructive tornado, but in this case, neither partner wants to fight, neither bears a grudge and neither has a strong temper, so most differences are resolved perfectly amicably. Rather than a tornado, it’s probably best to think of this airy couple as ushering in a wind of change wherever they go. Aquarius and Aquarius compatibility has an inspirational affect on those in their social circle, with both hearts and minds being easily won. Not the most practical couple, the Aquarius/Aquarius family home is likely to be lively and offbeat but not very well organized. Filled with the latest high tech gadgets and an open house to any and all friends who want to drop by, their home is a hive of activity and excitement. As parents, this Aquarius duo inspire and energise their children and teach them to be open minded, tolerant and welcoming of all kinds of people. One of the most wonderful things about Aquarius and Aquarius compatibility is the power this partnership has to do good wherever in the world there is narrow mindedness or injustice. What else would we expect from two Visionaries, after all? If you have an astrology signs compatibility question, particularly about the Aquarius/Aquarius love match, share it with us here.